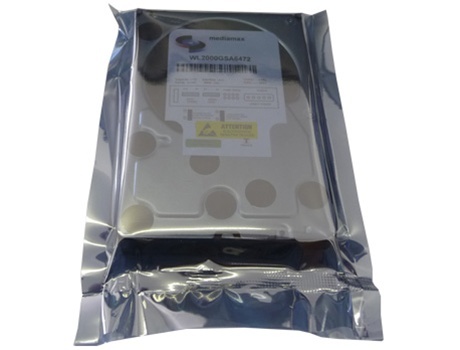 This is a White Label 2 TB SATA hard drive featuring with 7200RPM, 64MB cache SATA/300 hard drive with 1 year warranty. A white label product is a product produced by major hard drive company that manufactured for other companies (OEM Hard Drive Reseller) re-brand to make it appear as if they made it or for large volume special application. 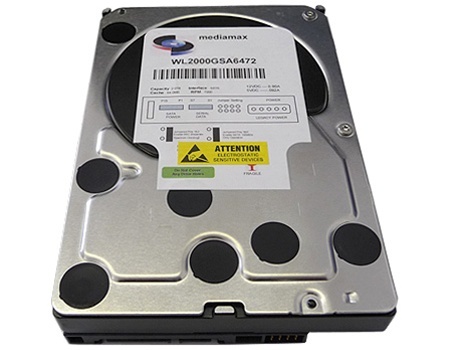 This 3.5" SATA internal hard drive is fully compatible with any CCTV, DVR, NAS, External Enclosure, Server, PC/Mac Desktop Computer with SATA interface.